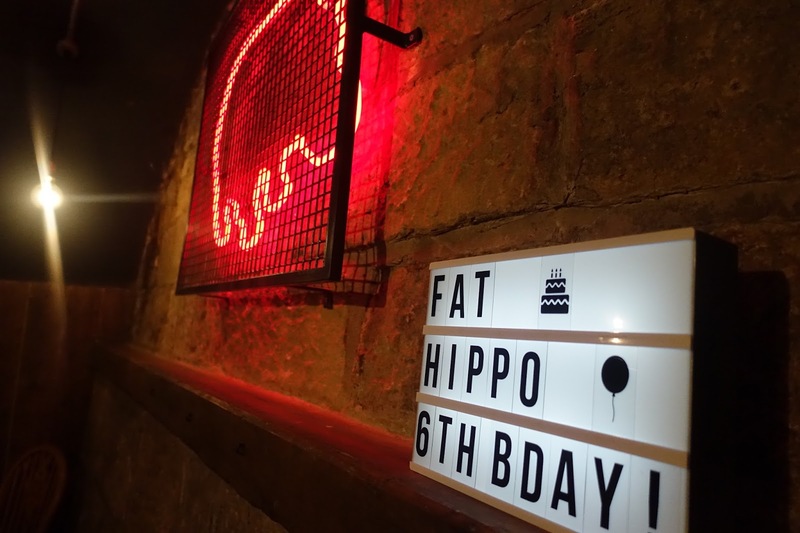 Last week I went along with Chloe to the Fat Hippo Underground to celebrate their 6th birthday and the launch of The Herd. 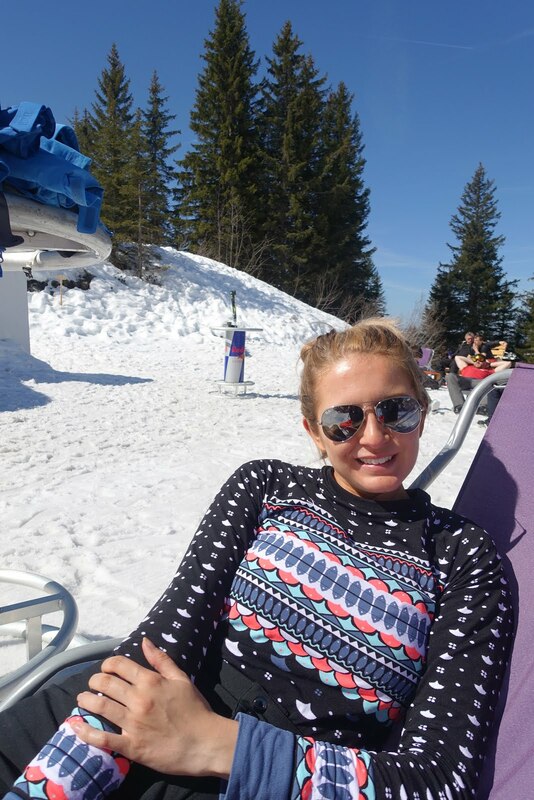 We sat down next to Samantha and Steve and had a massive post Christmas catch up. 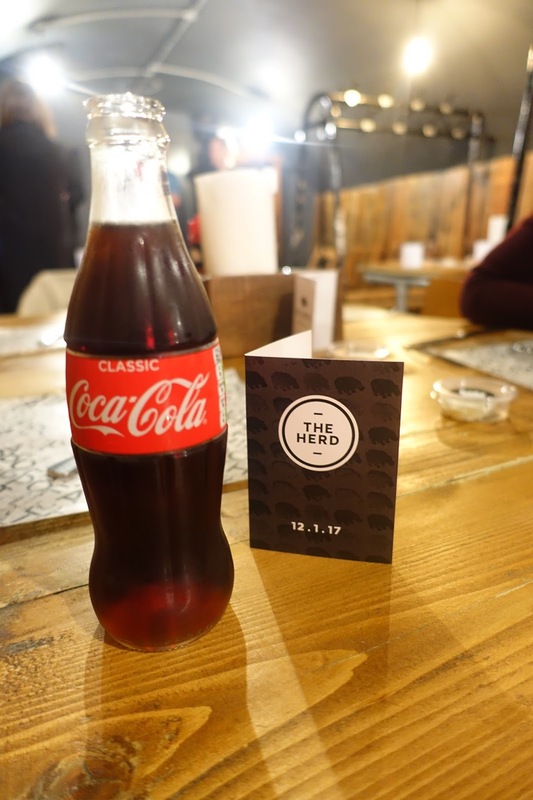 I didn't have any clue what The Herd was about, to tell you the truth I thought it was a new burger. But it's not, it's something much better. 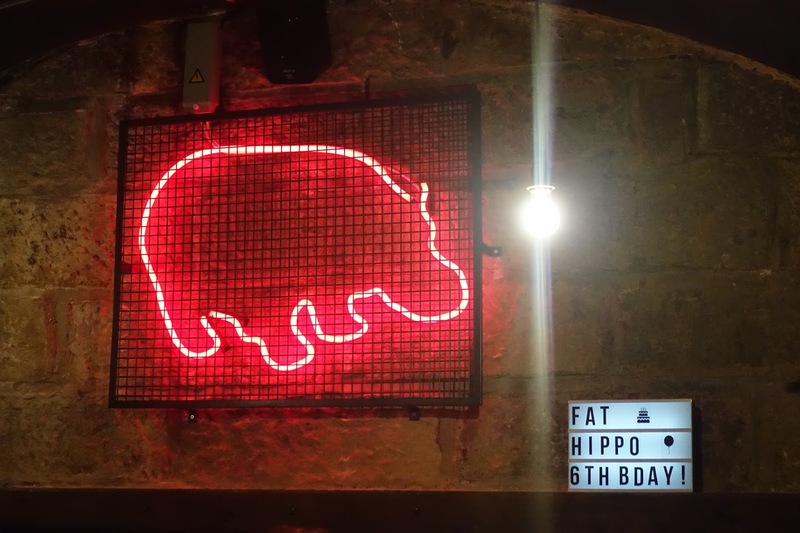 It is Fat Hippo's new loyalty scheme. So for every £1 you spend at any of Fat Hippos restaurants will equal 1 point and everyone knows what points make - prizes!! There is special rewards when you earn so many points. So 50 points will get you a free milkshake or 500 points will get you a hoodie or a case of IPA larger. The points in my opinion aren't even the best bit about joining The Herd, if you mention to a member of staff you're part of The Herd there is a secret menu you can order from. There are 4 different burgers that you and only other people who are part of The Herd can order. Of course there are also some secret events and tasting auditions you may get invited too. 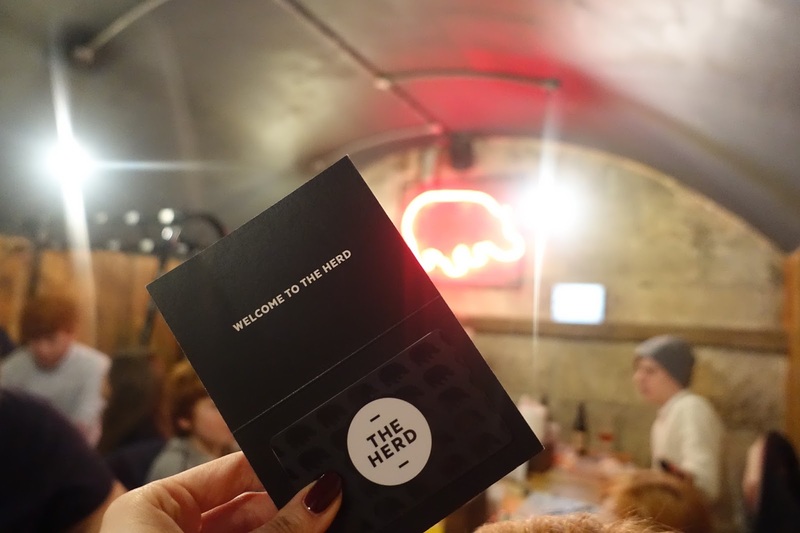 To become part of The Herd it's simple, just fill out your details on The Fat Hippo website here and your card will come whizzing in the post to you within 7 to 10 working days. I ordered mine as soon as I got home from the event. 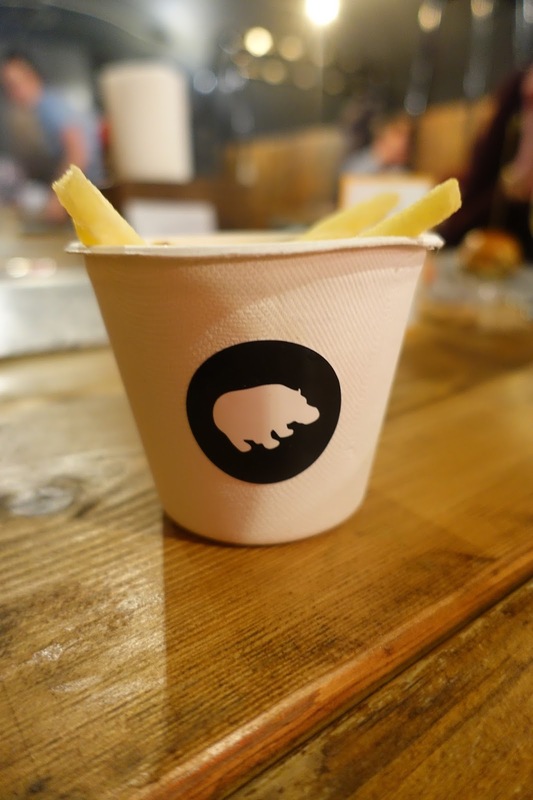 During the event we were treated to some tasty burgers and some that are on secret Herd menu like the old favourite Danger Mouse - who remembers the blue cheese? 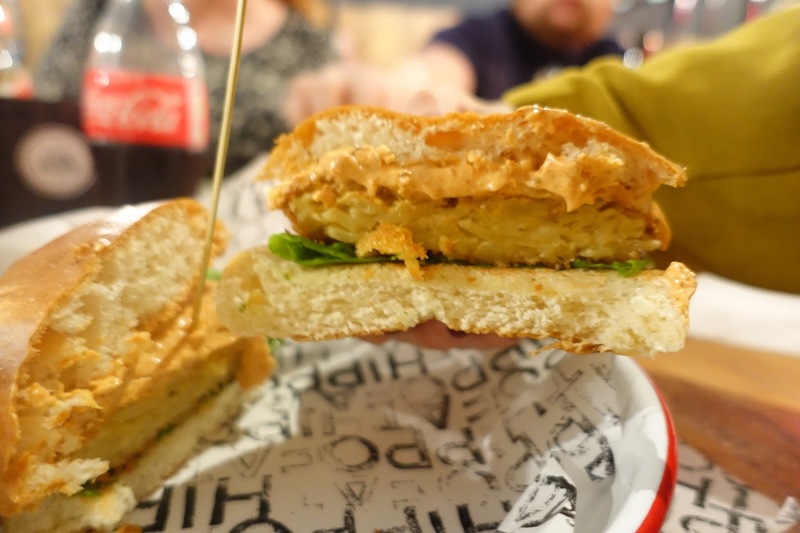 I love Fat Hippo and I tried their spicy bean burger £8.50. I ate the spicy bean burger and I can honestly say it was delicious. I've been thinking about it since Thursday night! It's Fat Hippo's homemade recipe served with some sweet chilli sauce. And of course I had some fires. Now as we were at a birthday party of course there was cake. A delicious sponge cake made by the wonderful people over at The pudding parlour. 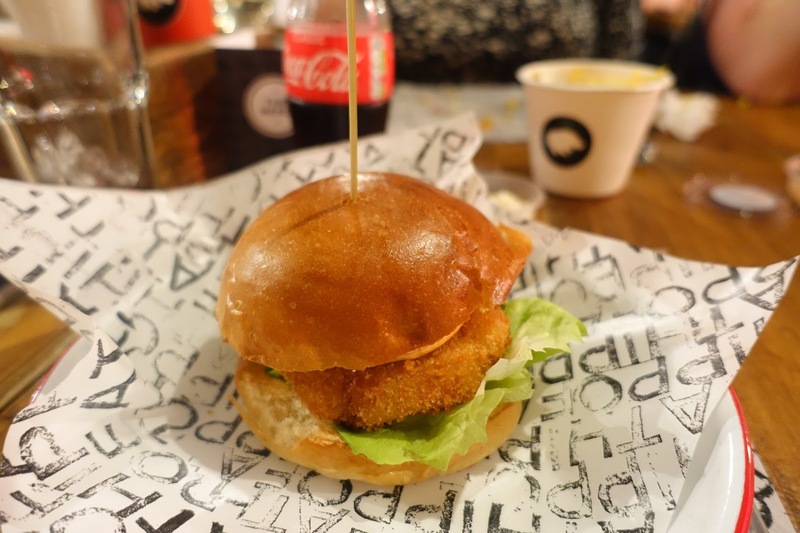 Now you know Newcastle's best kept burger secret. You can be the envy of all your mates now you know about the secret menu! 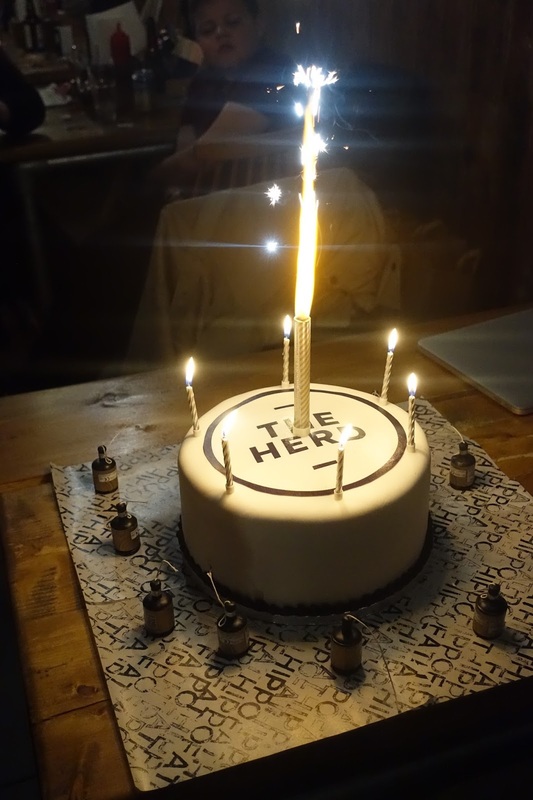 Happy Birthday Fat Hippo and welcome to The Herd. *I was invited to the Fat Hippo as a guest.